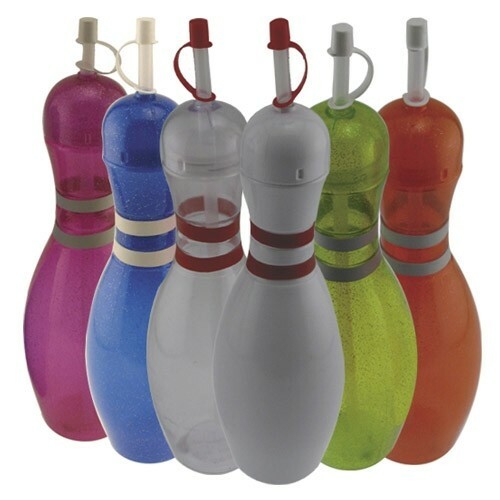 These colorful, sturdy sipper pins make a fun addition to any bowler's personal arsenal. Heavy duty and extremely well-made, they hold 32 oz. of your favorite beverage. Great for birthday parties, prizes, awards and promotions or just to have around. How many come in an order? Hello! There is one sipper pin for the price listed above. Due to the time it takes to produce the Sipper Pin ball it will ship in immediately. We cannot ship this ball outside the United States.